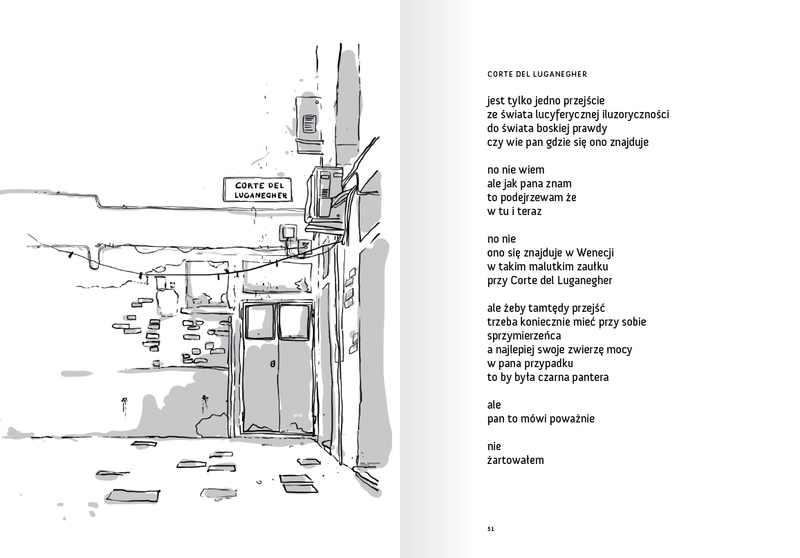 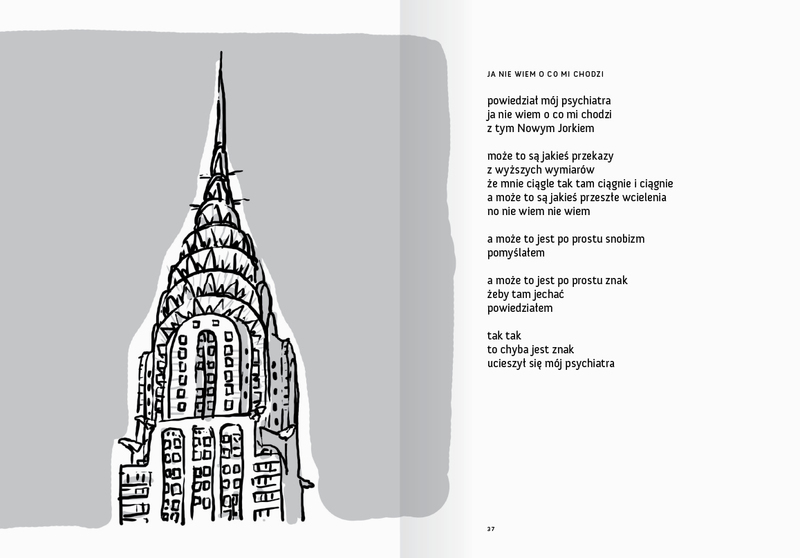 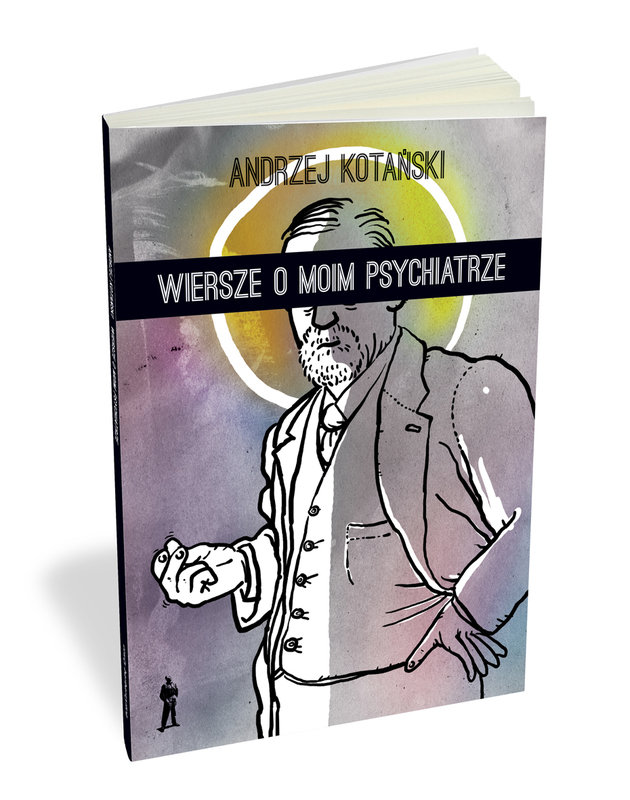 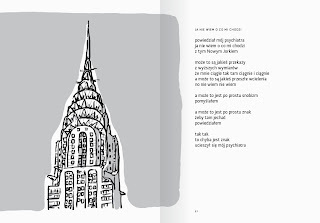 Poems about my psychiatrist (Wiersze o moim psychiatrze) is the title of a book written by Andrzej Kotański that I have had the pleasure of designing and illustrating. It is published by Czuły Barbarzyńca and will have its premiere this Tuesday on the 15th of November (20.00) in their lovely bookshop located at Dobra Street 31 in Warsaw. 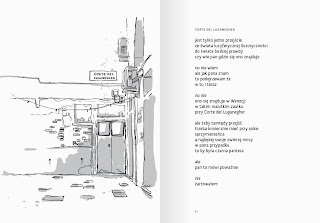 I have to admit I'm not a great poetry reader, but this is one of the most funny and touching books I've read in recent time. 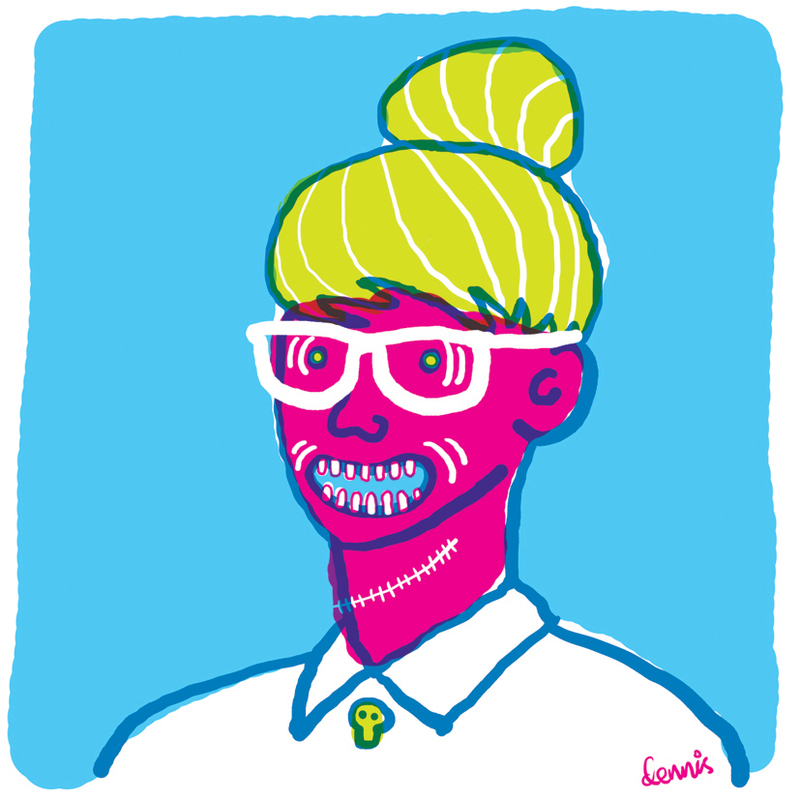 Logo for a new media production company.